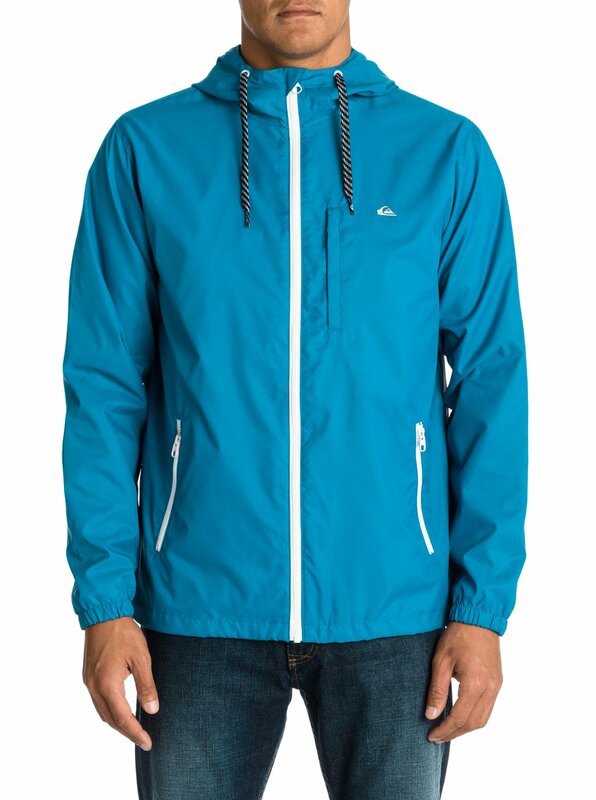 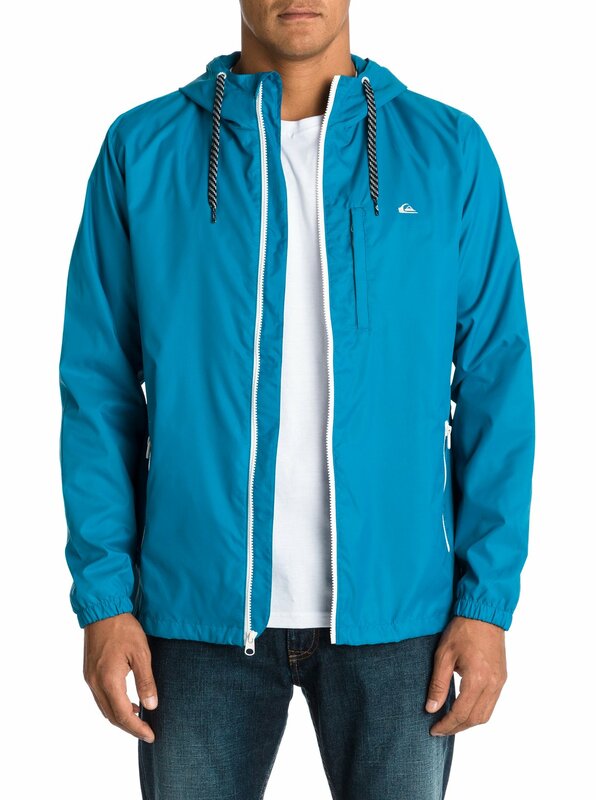 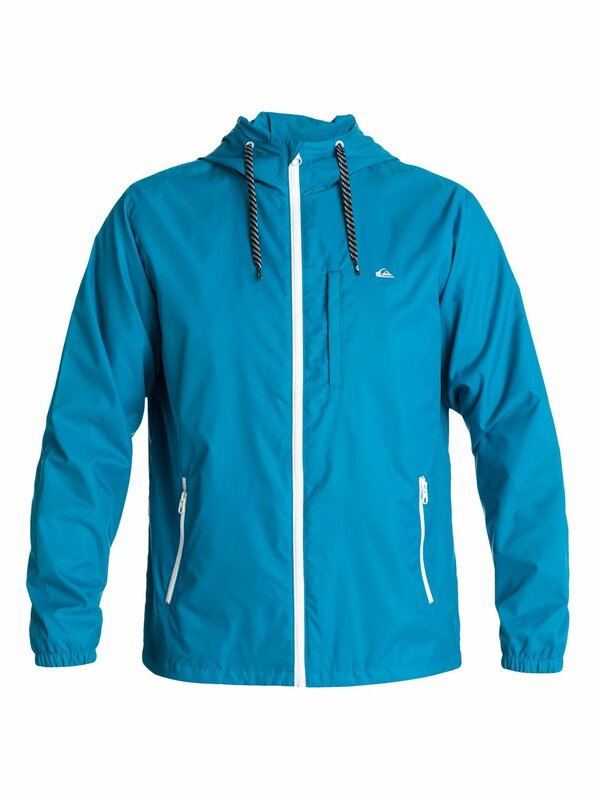 Break boundaries with this stylish windbreaker, which proves form goes along with function. 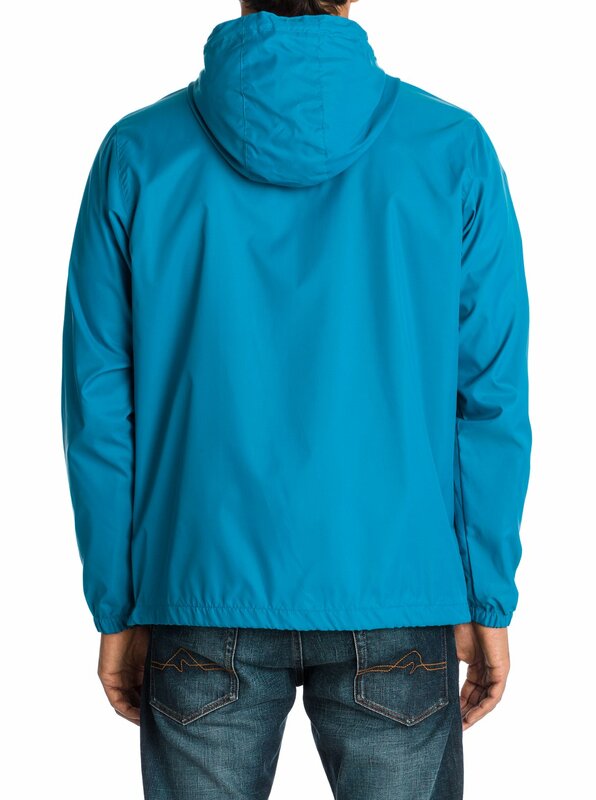 Plenty of pockets (including one inside pocket!) 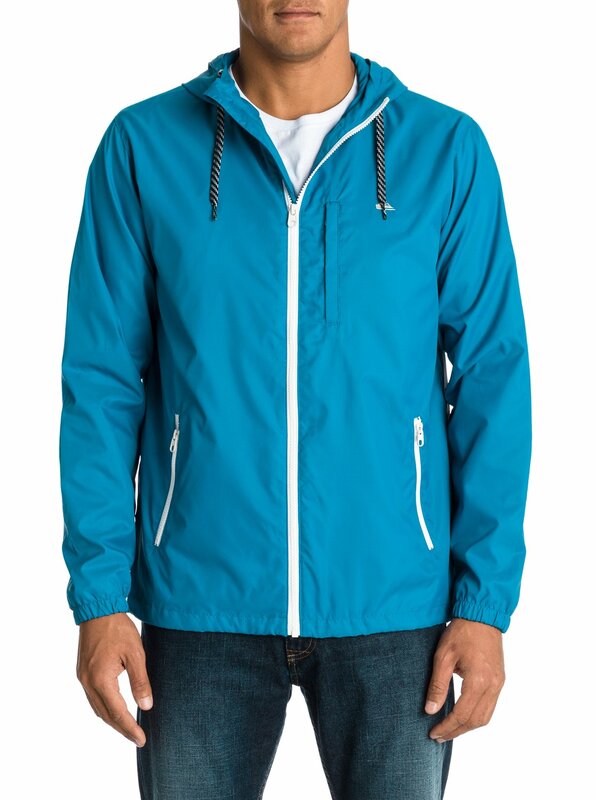 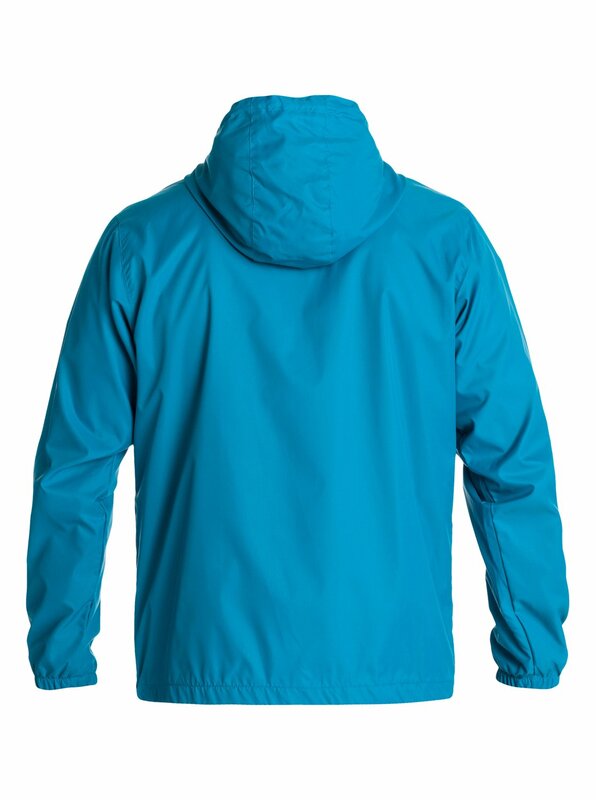 and a water-repellent finish will keep you comfy even when you're caught without an umbrella.